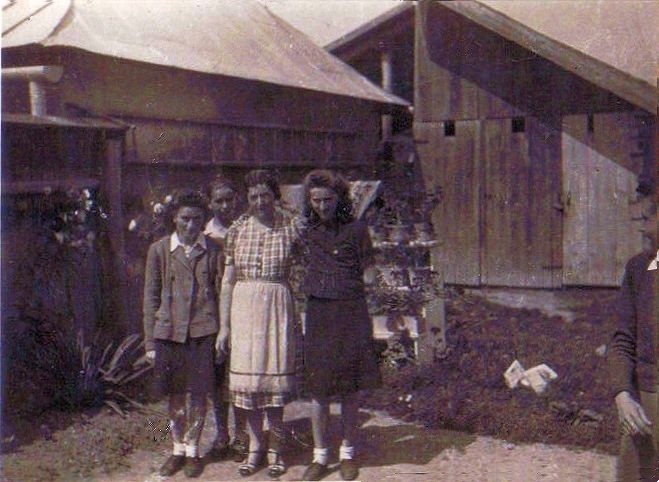 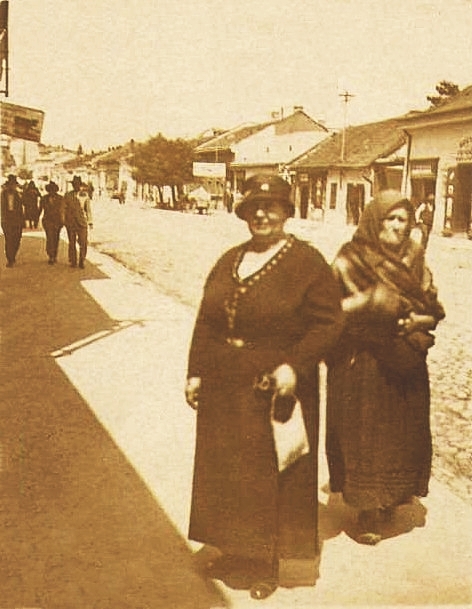 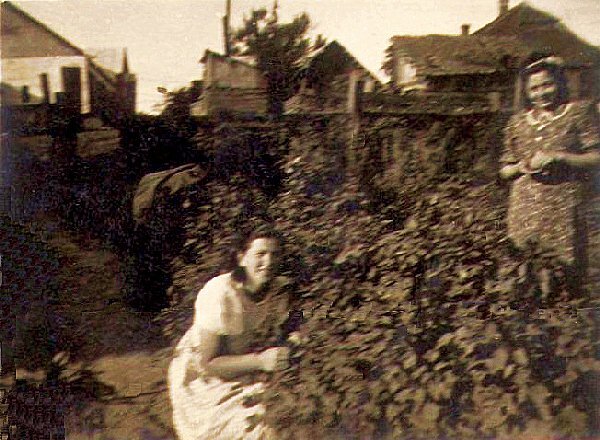 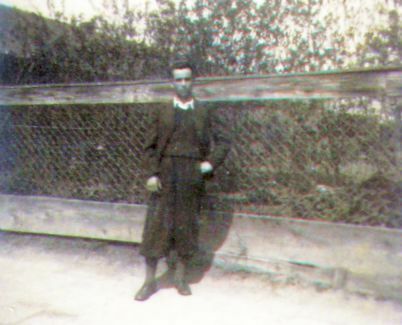 Below, you will find photos of families that once lived in Vel'ké Kapušany. 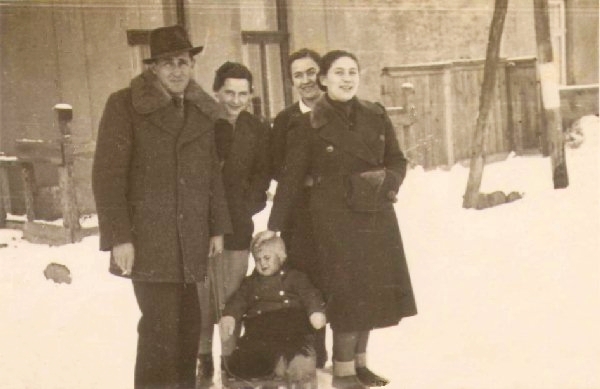 In most cases, the photos you see survived the Holocaust only because they were mailed to relatives in the United States and elsewhere. 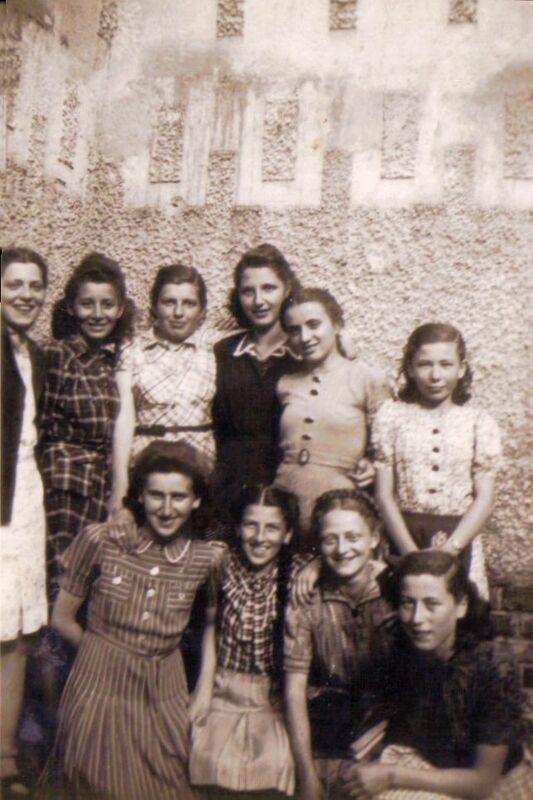 Contributor note: Piri took her diploma to Auschwitz in her shoes, as she had no time to return home from school before being taken away. 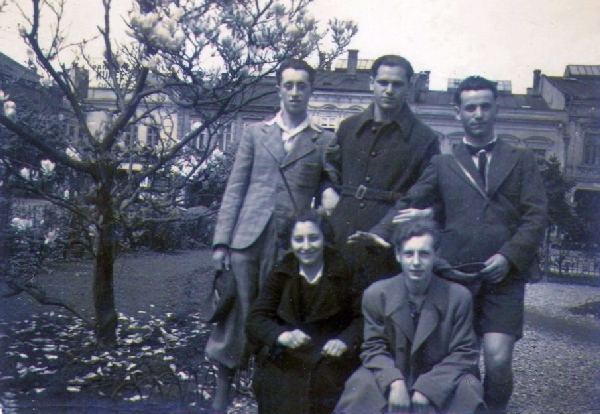 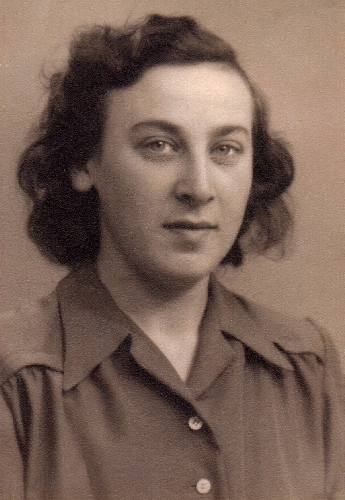 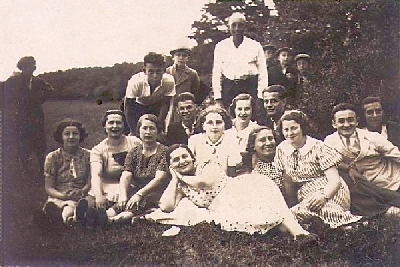 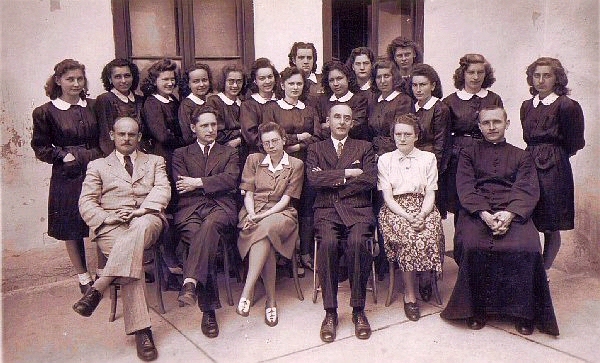 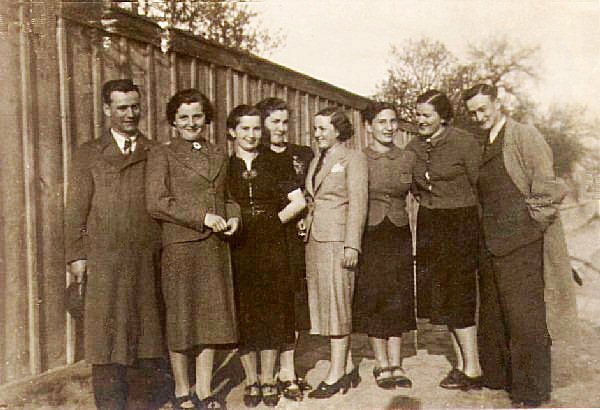 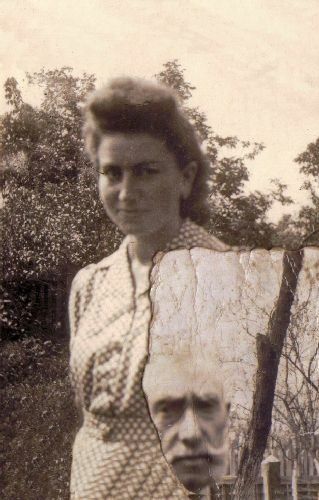 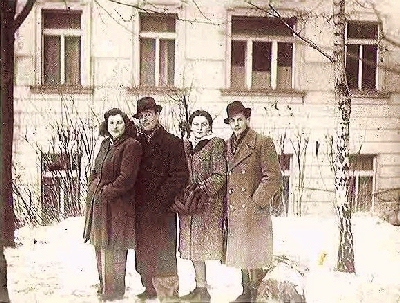 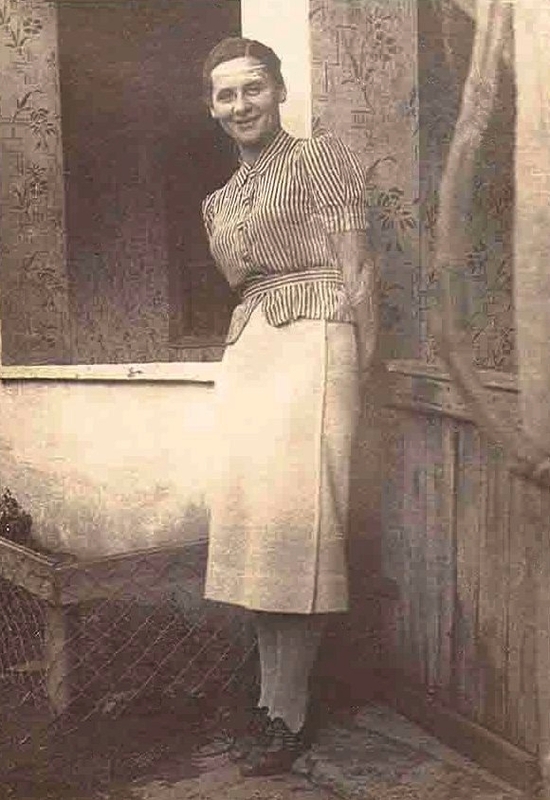 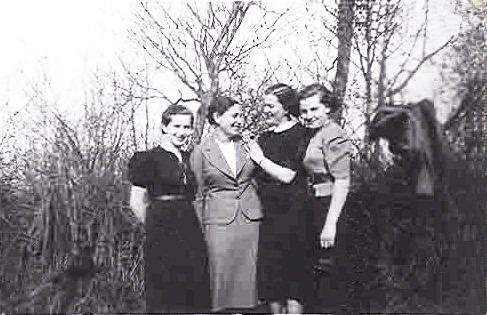 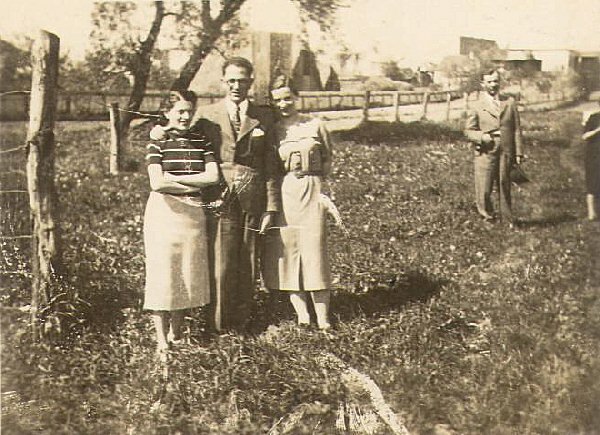 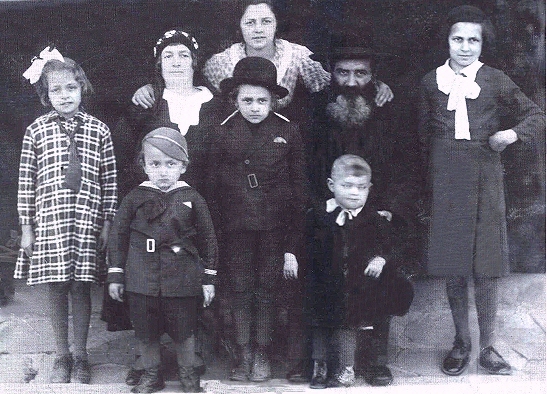 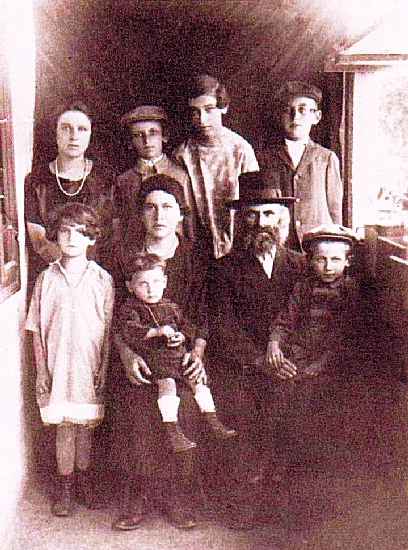 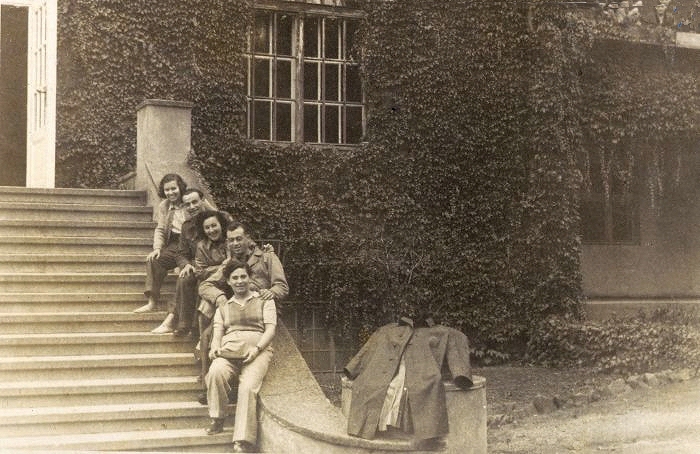 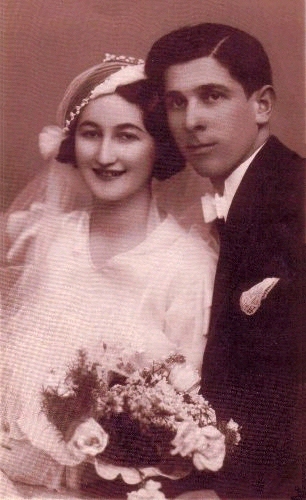 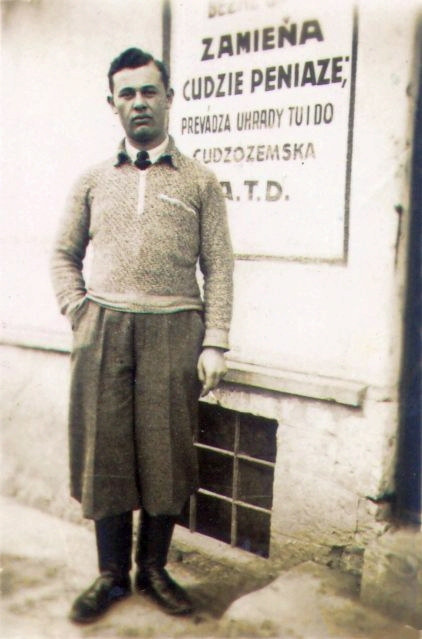 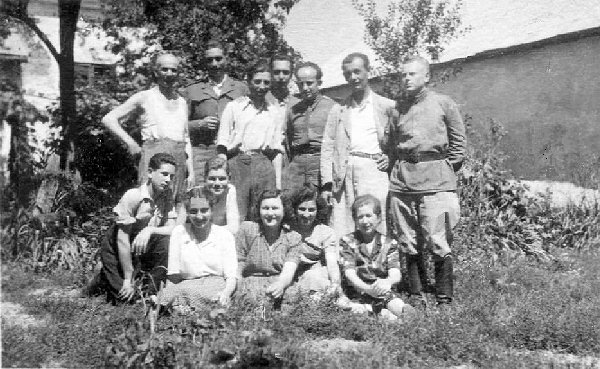 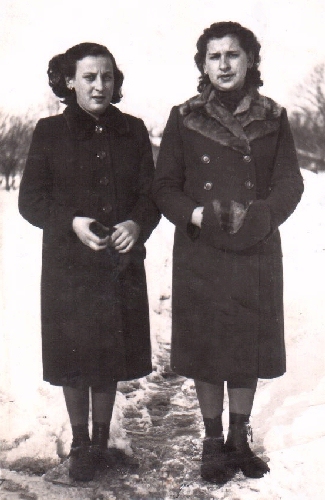 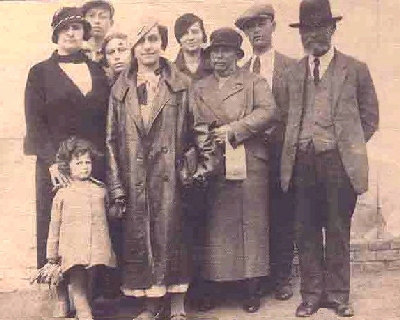 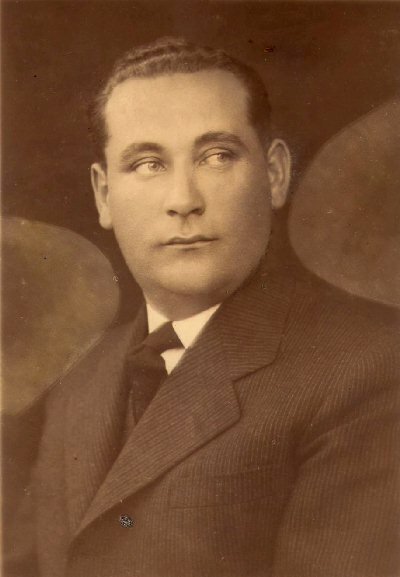 Photograph was taken in Karlovy Vary, Czech Republic, where many survivors gathered after the war, prior to immigrating to Israel, the U.S. and elsewhere.